Ivory Coast or Cote dIvoire ( KOHT dee-VWAHR; ), officially the Republic of Cote dIvoire (French: ), is a country in West Africa. Ivory Coasts de jure capital is Yamoussoukro and the biggest city is the port city of Abidjan. 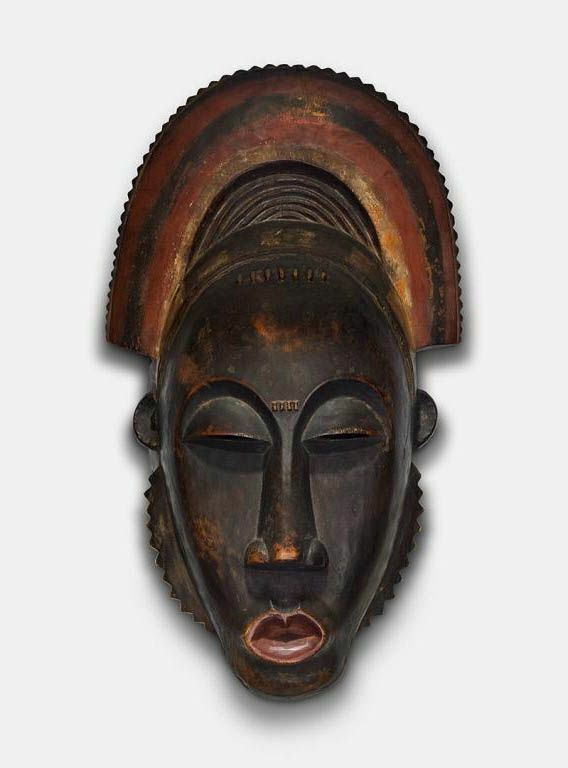 Prior to its colonization by Europeans, Ivory Coast was home to several states, including Gyaaman, the Kong Empire, and Baoule. 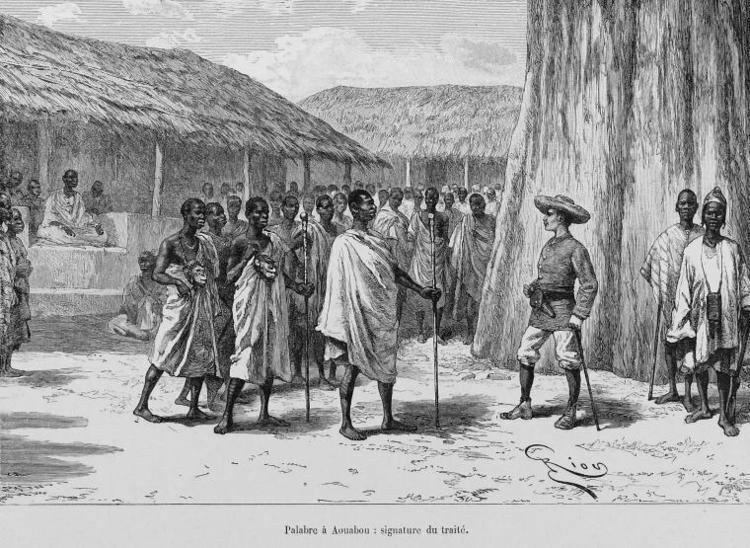 There were two Anyi kingdoms, Indenie and Sanwi, which attempted to retain their separate identity through the French colonial period and after independence. Ivory Coast became a protectorate of France in 1843–44 and was later formed into a French colony in 1893 amid the European scramble for Africa. Ivory Coast achieved independence in 1960, led by Felix Houphouet-Boigny, who ruled the country until 1993. It maintained close political and economic association with its West African neighbours, while at the same time maintaining close ties to the West, especially France. Since the end of Houphouet-Boignys rule in 1993, Ivory Coast has experienced one coup detat, in 1999, and two religiously-grounded civil wars: the first taking place between 2002 and 2007, and the second during 2010-2011. The first human presence in Ivory Coast has been difficult to determine because human remains have not been well preserved in the countrys humid climate. However, the presence of newly found weapon and tool fragments (specifically, polished axes cut through shale and remnants of cooking and fishing) has been interpreted as a possible indication of a large human presence during the Upper Paleolithic period (15,000 to 10,000 BC), or at the minimum, the Neolithic period. 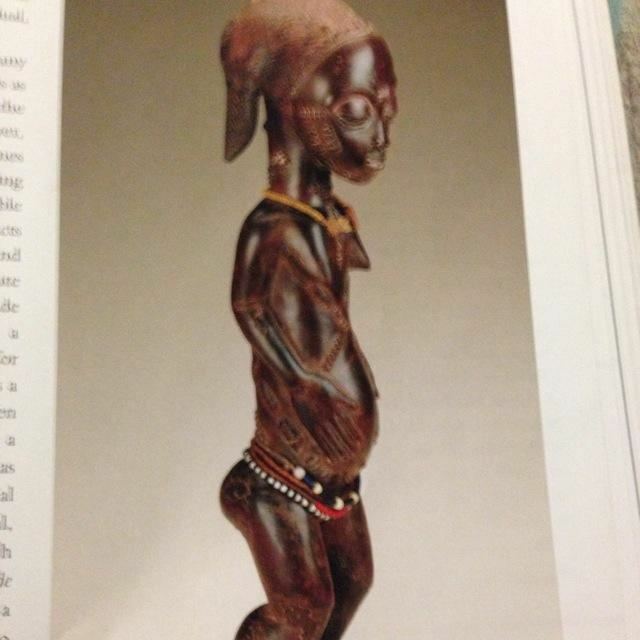 The earliest known inhabitants of Ivory Coast have left traces scattered throughout the territory. Historians believe that they were all either displaced or absorbed by the ancestors of the present indigenous inhabitants, who migrated south into the area before the 16th century. Such groups included the Ehotile (Aboisso), Kotrowou (Fresco), Zehiri (Grand Lahou), Ega and Dies (Divo). Ivory Coast has, for the region, a relatively high income per capita (USD 1014.4 in 2013) and plays a key role in transit trade for neighboring, landlocked countries. The country is the largest economy in the West African Economic and Monetary Union, constituting 40 percent of the monetary union’s total GDP. The country is the worlds largest exporter of Cocoa beans, and the fourth largest exporter of goods, in general, in sub-Saharan Africa (following South Africa, Nigeria and Angola). 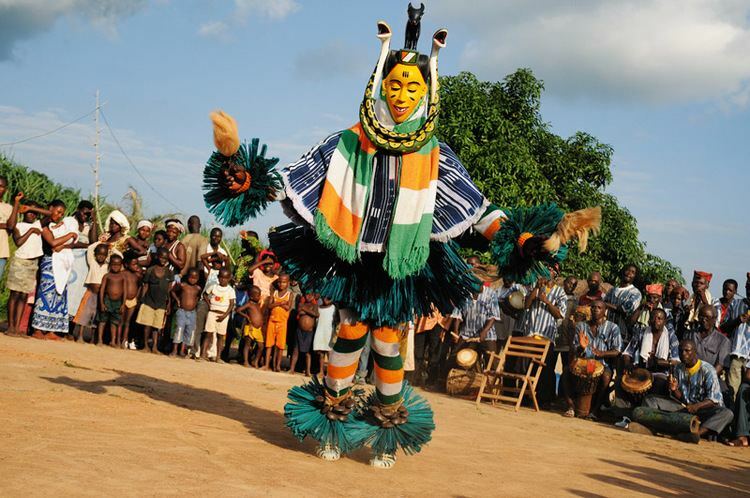 Popular music genres from Ivory Coast include zoblazo, zouglou and Coupe-Decale. A few Ivorian artists who have known international success are Magic Systeme, Alpha Blondy, Meiway, Dobet Gnahore, Tiken Dja Fakoly, Christina Goh from Ivorian descent. The traditional cuisine of Ivory Coast is very similar to that of neighboring countries in west Africa in its reliance on grains and tubers. Cassava and plantains are significant parts of Ivorian cuisine. A type of corn paste called "Aitiu" is used to prepare corn balls, and peanuts are widely used in many dishes. Attieke is a popular side dish in Ivory Coast made with grated cassava and is a vegetable-based couscous. A common street-vended food is aloko, which is ripe banana fried in palm oil, spiced with steamed onions and chili and eaten alone or with grilled fish. Chicken is commonly consumed, and has a unique flavor due to its lean, low-fat mass in this region. Seafood includes tuna, sardines, shrimp and bonito, which are similar to tuna. Mafe is a common dish consisting of meat in a peanut sauce. Slow-simmered stews with various ingredients are another common food staple in Ivory Coast. "Kedjenou" is a dish consisting of chicken and vegetables that are slow-cooked in a sealed pot with little or no added liquid, which concentrates the flavors of the chicken and vegetables and tenderizes the chicken. It is usually cooked in a pottery jar called a canary, over a slight fire, or cooked in an oven. "Bangui" is a local palm wine. Ivorians have a particular kind of small, open-air restaurant called a maquis, which is unique to the region. Maquis normally feature braised chicken and fish covered in onions and tomatoes, served with attieke, or kedjenou, a chicken dish made with vegetables and a mild sauce.